oliver kent was born 1969 in Innsbruck, Austria. He studied classical piano with his father Fuat Kent in Vorarlberg, Austria. 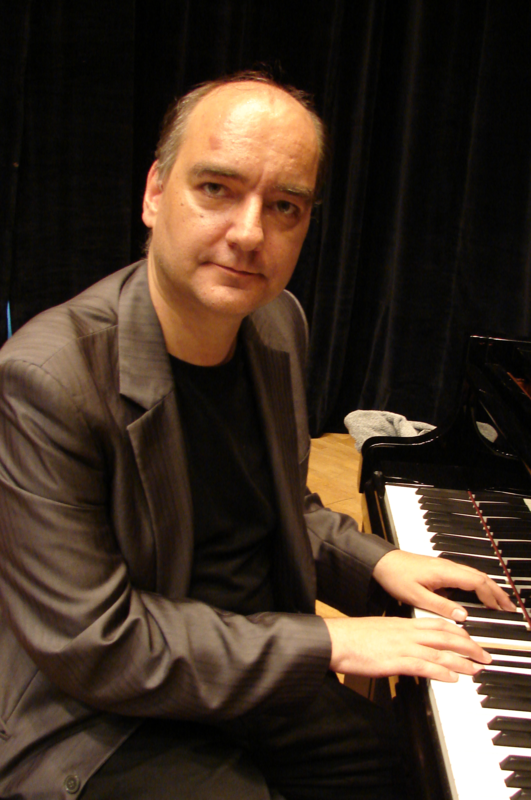 In 1987 he moved to Vienna and concentrated on jazz piano. Very quickly he received his first engagements with internationally known artists including Karl Ratzer, Art Farmer and Idris Muhammed. From 1993 to 1995 oliver kent lived in New York City, where he worked together with Valerie Ponomarev and Eddie Henderson. oliver kent is is a well-known member of the Austrian/European jazz gallery. He has played together with musicians/bands such as Sheila Jordan, Leo Wright, David Friedman, Hannibal Marvin Peterson, Mark Murphy, Howard Johnson, Lou Tabakin, Clark Terry, Allan Praskin, Delfayo Marsalis, Concert Jazz Orchestra Vienna, Jazz Big Band Graz, Gansch and Roses, Nguyen Le, Ron McClure, Bobby Shew, Pete Yellin, Ingrid Jenson, Alvin Queen, Vincent Herring, Bobby Watson, Jim Pepper, The New York Voices, Take Six, Ed Neumeister, Warren Vache, Wolfgang Muthspiel, Don Menza, Patti Austin, John Hollenbeck, Theo Blackman, Kurt Elling, John Hendricks, Bennie Mauphin, Grant Steward, Dusko Goykowich, Benny Baily, Dzihan & Kamien, Marianne Mendt, Mario Gonzi, Herwig Gradischnig, Roman Schwaller, Jimmy Cobb, Johnny Griffin,Paulo Cardoso, Johannes Enders, Andy Scherrer, Franko Ambrosetti, Benny Golson, and Ferdinand Powell. 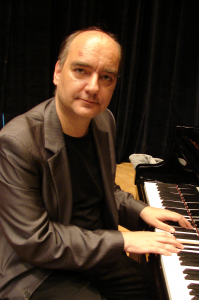 In 2010 he co-founded triple ace – colours in jazz together with uli langthaler and dusan novakov.